Welcome to 4 Carderock Ct. 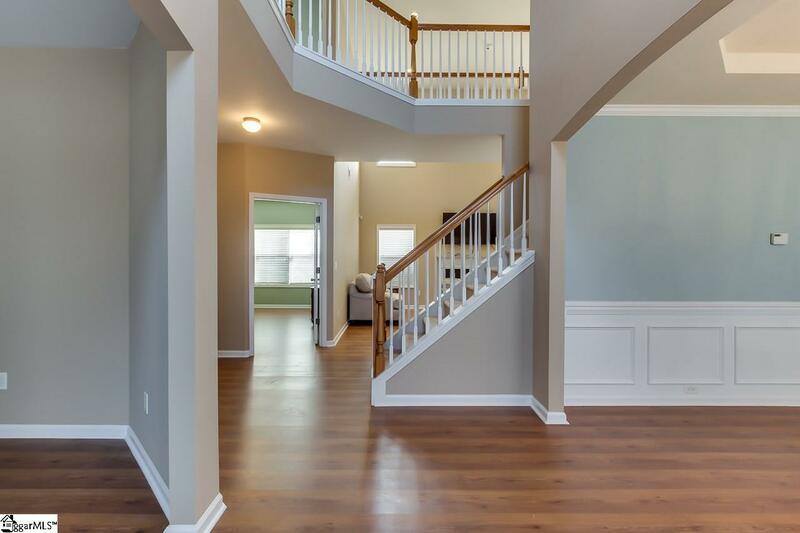 Walking into the home you are greeted by a grand 2 story foyer and beautiful laminate flooring. 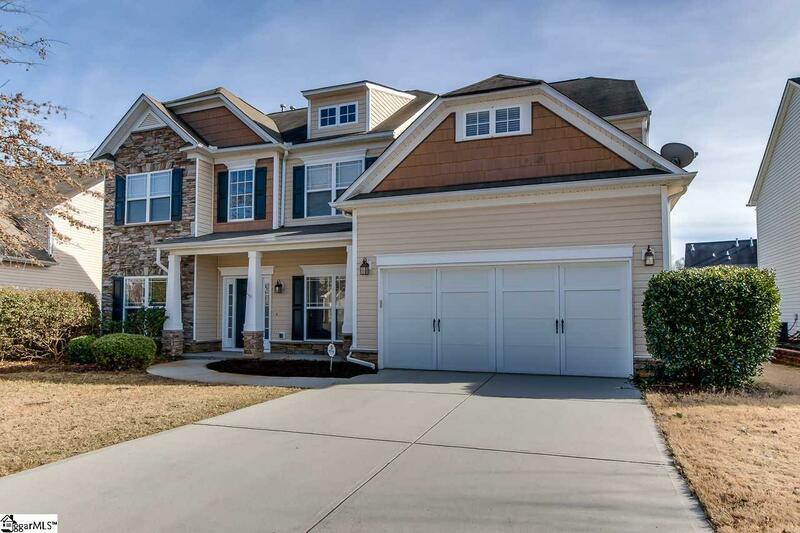 Main floor features huge open living room with 2 story ceilings, dining room with trey ceiling, office, bonus room, laundry, gorgeous kitchen and a half bath. The kitchen is a cooks dream with granite countertops, large kitchen island, newer appliances (which all remain) and a walk in pantry. 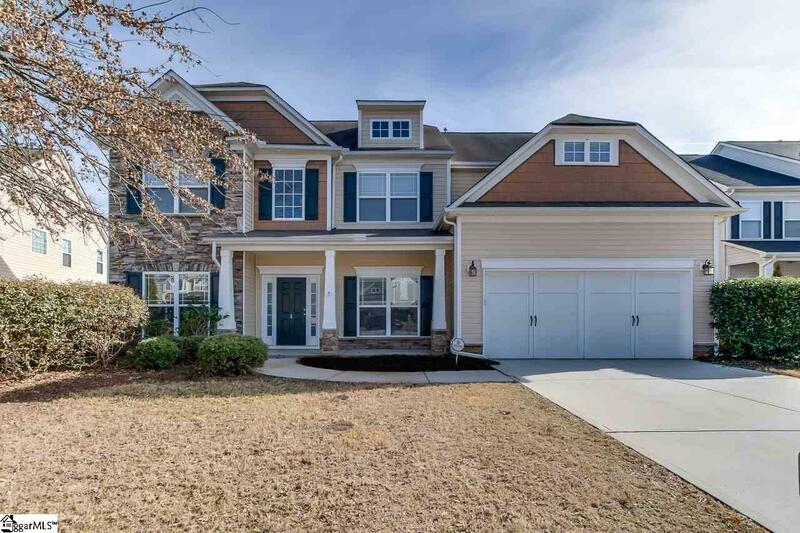 Continuing to the upstairs you will find the large master retreat, which features trey ceilings, a spacious sitting area, master bath with his and hers vanities, tiled floors, separate garden tub and shower (also tiled) and a huge closet. Finishing out the upstairs you have 3 more bedrooms and the second bath. Outside you will love the large fenced in backyard. 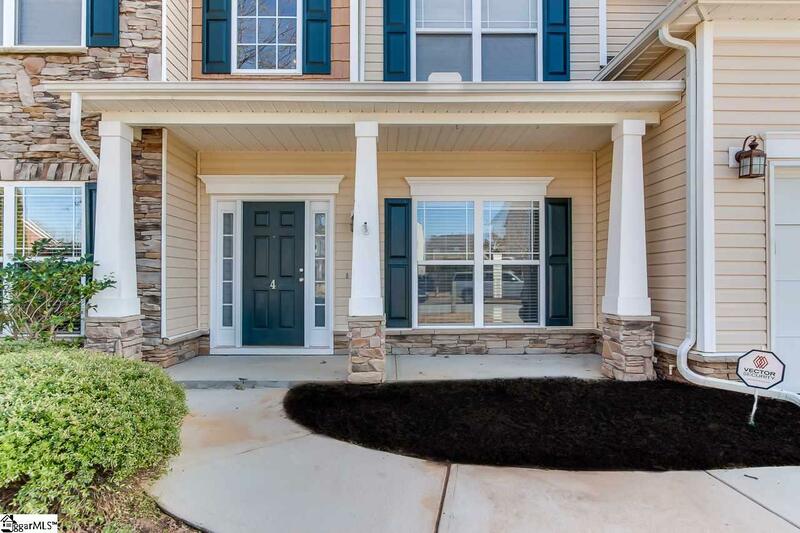 Come see all the wonderful features 4 Carderock Ct. has to offer, great community amenities and close to I-385, shopping and restaurants. Listing provided courtesy of Meredith Shannon of Keller Williams Grv Upst.